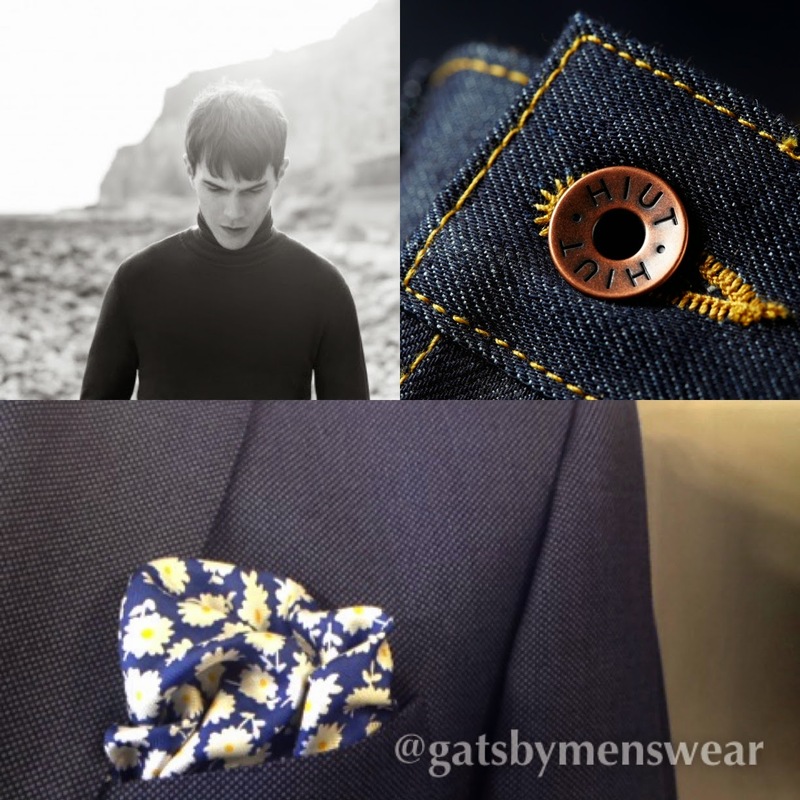 GatsbyLifestyle: Don't dress to impress. Your standing in society can be defined entirely by the number of party invitations received (those sent by your Mum don’t count). Anything fewer than five and you need to up your game. , parties inevitably mean dress codes. You can tell an awful lot about your friends by the type of dress codes they stamp on their invitations. 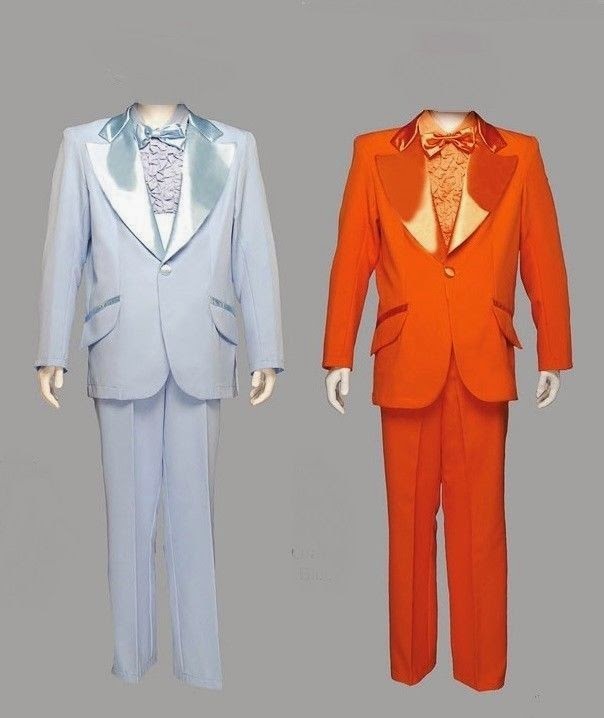 Lounge suit? Over fifty, works in finance, has a lovely wife called Pam. Smart casual? Late twenties, has no real interest in anything other than downing Jagerbombs. Black Tie? Works in mid-level media and calls his living room a ‘drawing room’. Smart? Probably a civil servant – thinks wearing a navy suit with brown shoes is “a bit mincey”. Shirt and shoes? Spends his Fridays going out on Wycombe high street. Sports casual? Now that’s a friend to phase out. Other than for a wedding, christening, occasion of state or a visit to the dock, dress codes should be followed as sparingly as possible. Granted, it’s good to have a little guidance when it comes to dressing, but ultimately these are little more than arcane, no one loved a dress code more than those Victorians when the only ways for men to express themselves through their clothes was to decide between a bowler or a top hat – the former were reserved for the lower classes (apart from yours truly), the latter for the upper, FYI. Not only do dress codes such as these force people who manage to clothe themselves perfectly well everyday of the week thank you very much, to wear ‘statement’ garments that they’d never consider in any other circumstance (a Pepper Pig tie? Really? ), it also achieves little more than to instil a deep sense of insecurity into the invitee. What if I don’t impress? What is impressing? Am I impressive? What? Take it from Gatsby Menswear. A room full of insecure people wearing statement ties does not a party atmosphere make. Ultimately, the real problem we have with dress codes is that they’re intensely patronising. If the event you’re attending is a sit down dinner and you’ve been sent an invitation in the post, it should be pretty obvious that you need to wear a jacket and tie – if you’re over dressed you can always nip to the loo and remove it. 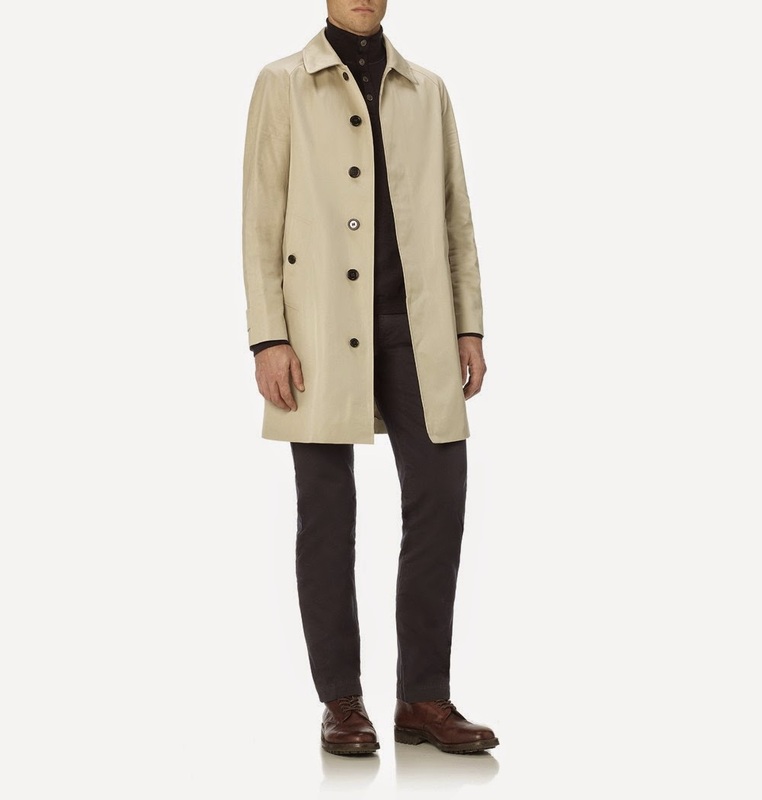 These days you can look just as smart wearing a roll neck Sunspel knit with a slim-cut birdseye Richard James jacket as you would in a old shirt and tie from the back of your wardrobe. Smarter in fact. The reality is, so many people buy pieces just for parties and never wear them again. Try to think about you will do with this piece after the event. Unless it’s black or white tie (and even in the case of the former, feel free to forfeit a bow tie for a regular Richard James tie) you should just ignore the dress code. Instead, simply make sure that you’re dressed sharply whatever you’re doing and wherever you’re going – you can dress up a pair of Hiut Denims and a piece of Sunspel knitwear to look as smart as a suit if you try hard enough. Oh, and be sure to buy clothes that actually fit you. Yes! It actually works!